Thoughtfulness is at the heart Touchnote brand. 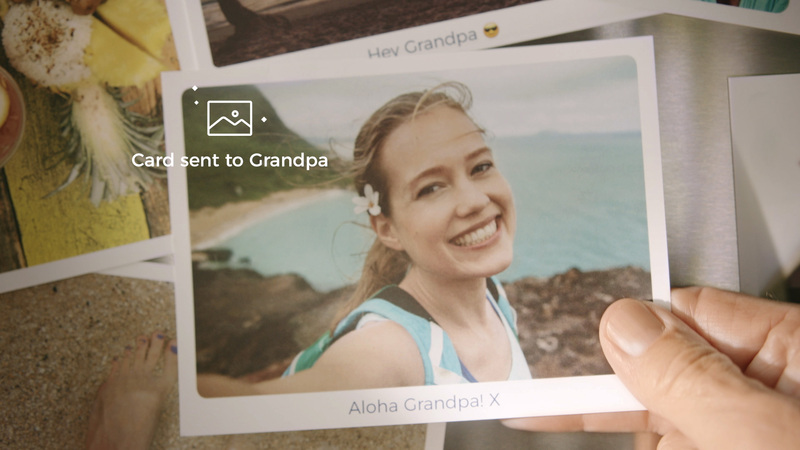 Their mission is to provide a user-friendly service that allows any person (no matter the age) to send cards and photo prints to loved ones from the convenience of their mobile device. 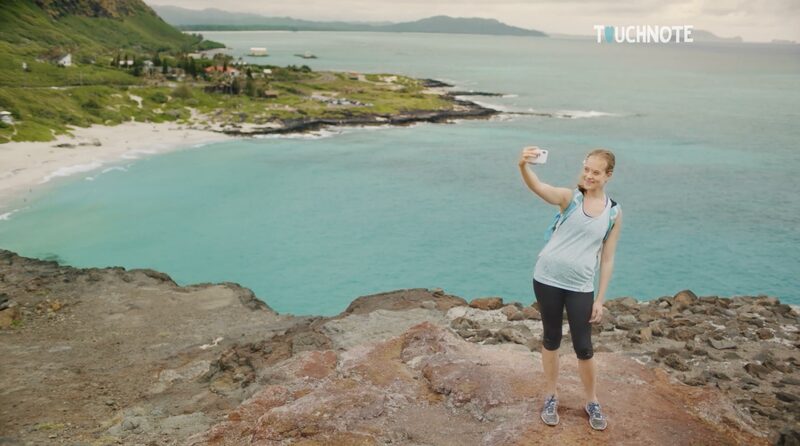 Their new campaign, “Adventure Together,” is aimed to show audiences how Touchnote can help users send beautiful postcards and feel a sense of togetherness with loved ones, even when far apart. Director Kyle Hausmann-Stokes and Touchnote partnered with Radley to produce a global commercial that captures the true spirit of the brand. We had 30 seconds to tell a story about the relationship between a granddaughter and her grandfather as the young girl flies off to a place inspired by her grandfather's former travels. To deliver the perfect spot, our crew traveled to Hawaii to shoot in the breathtaking landscapes that only Hawaii can offer. The result was exactly what our client set out to convey: Touchnote provides the most meaningful way to keep people together, even when apart. We had to make sure that Adventure was at the heart of our commercial. Instead of cheating a destination, we flew to Hawaii to capture authentic island footage. Editing the :30 required us to cover many storytelling beats in short succession, all while showing the ease with which customers can use the Touchnote app. We also cut :20 and :15 spot for their social media and digital channels. Using percussive drumbeats, an acoustic guitar, and even a ukelele, we composed a custom music cue to evoke the lighthearted and spontaneous spirit of travel.